Placement & Referrals of independence, communications skills, and social interaction. 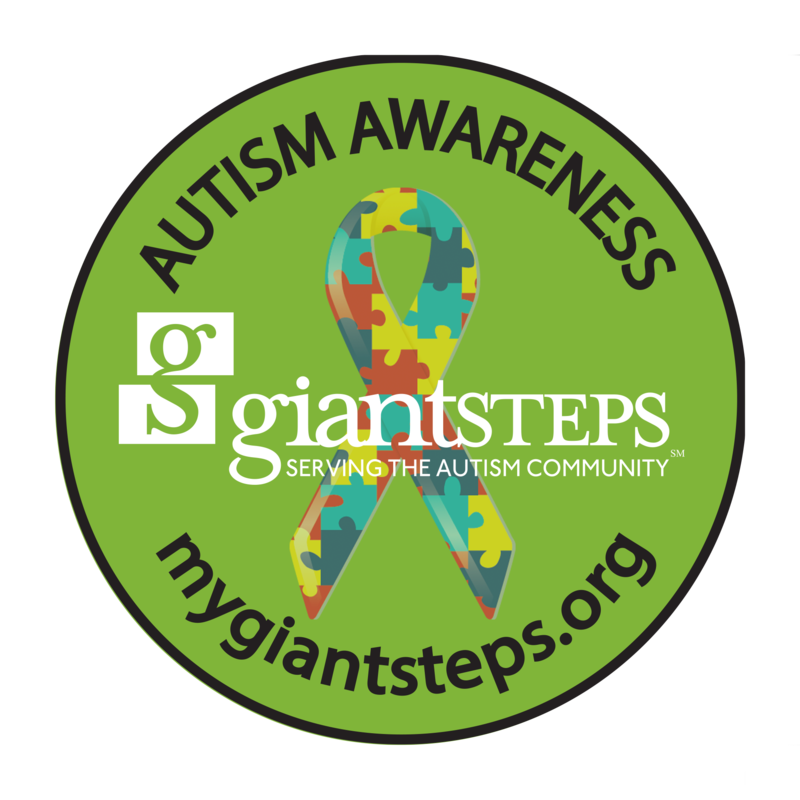 Giant Steps only accepts referrals for students with autism from area school districts. Once accepted at Giant Steps, we work closely with teachers and parents to provide a rewarding school experience and the opportunity for successful integration with typical peers in their home schools. Have questions about Giant Steps placement procedures? Would you like to take a tour of the Giant Steps facilities? Tours are available throughout the school year during the school day. Please call (630) 864-3800 to schedule your visit.